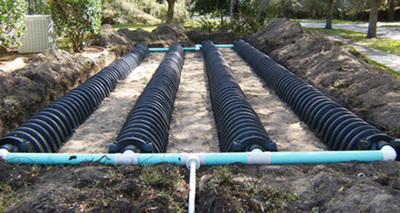 Are you looking for licensed and professional plumbing technicians to repair or install your septic system? Look no further than Omni Septic Service in Erie, PA. We are the leading service provider known for offering unmatched septic tank care in all brands and makes for all systems. Ranked TOP in Erie County, our specialists are passionate about what they do and with their commitment to delivering impeccable services; we guarantee you 100% satisfaction with a bespoke experience that goes way above your expectations. An efficient septic system is essential to your health, property value as well as the environment. Specializing in septic tank and septic system repair, installation and maintenance services, Omni Septic offers superior quality pre-cast products and septic system related services that have you covered. Our company’s reputation in the liquid waste industry is outstanding and speaks for itself. From septic drain field repair, ﻿septic drain field installation﻿ to grease trap cleaning service, our clients enjoy a personalized experience every time. 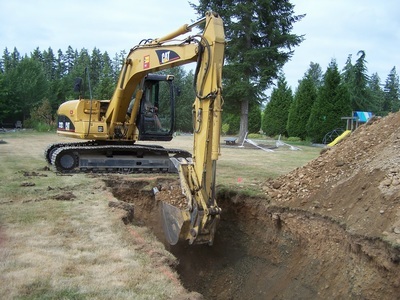 Whether you need a septic tank repair or replacement, routine septic system maintenance and pumping or installation of entirely a new septic system, Omni Septic is happy to assist you. With our expertise and dedication to our clients whom we value, our guaranteed technicians don’t just stop there. For the efficient and trouble-free performance of your system, they talk to you about health and safety measures, and address all your other concerns. We provide prompt, affordable and efficient septic system pumping services to our clients in the greater Erie, PA. Whether fixing indoor or outdoor septic pump issues, we never disappoint. And of course you know that your septic tank requires pumping at least every 3 to 5 years, right? So when you call on our pros, they show up immediately to pump out your septic tank, hauling away the waste to a processing and treatment facility that is duly approved. As an environmentally conscious company, we adhere to all the environmental rules and regulations, ensuring that your septic waste is treated and has no environmental hazards. Contrary to the principle, “if it ain’t broke, then don’t fix it”, the same isn’t applicable in septic systems. 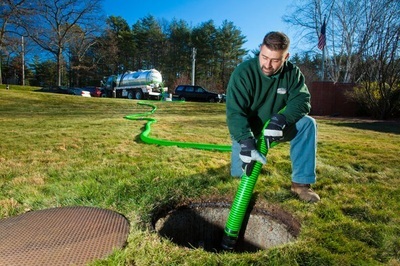 If you encounter any abrupt issue with your septic, don’t hesitate to reach out to our industry-trained technicians. Please take a quick look through our website for more detailed information on the septic system related services and products we offer. For any inquiries, call 814-868-9389 or fill out the form located at the bottom of the page.